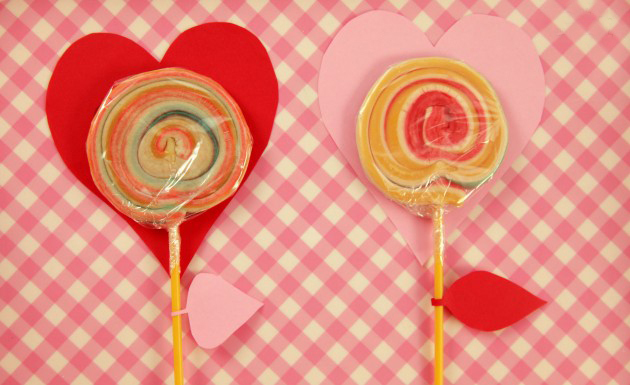 Even if you don’t take Valentine’s Day seriously, kids would love being a part of the holiday and all its festivities. 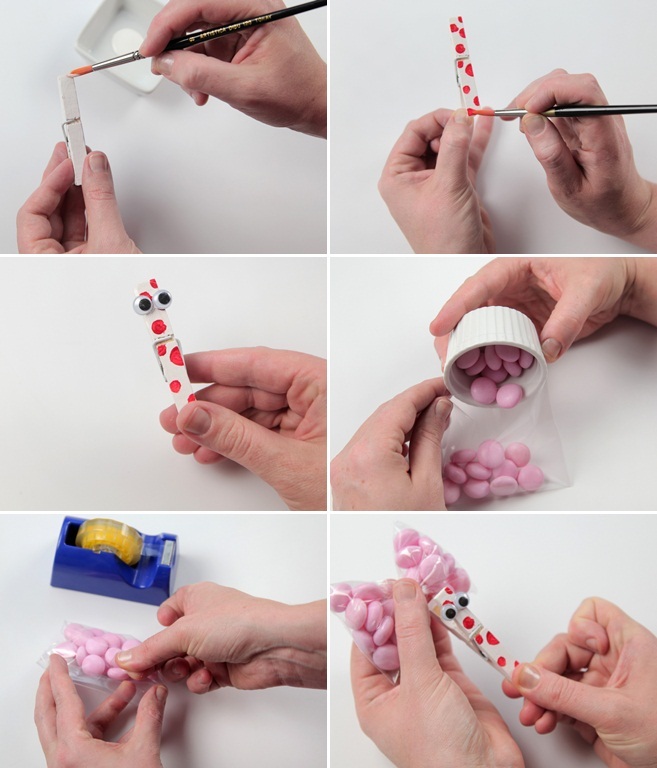 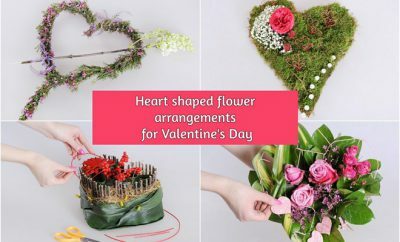 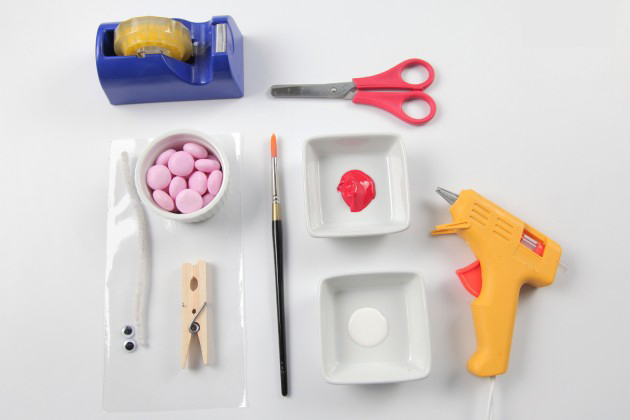 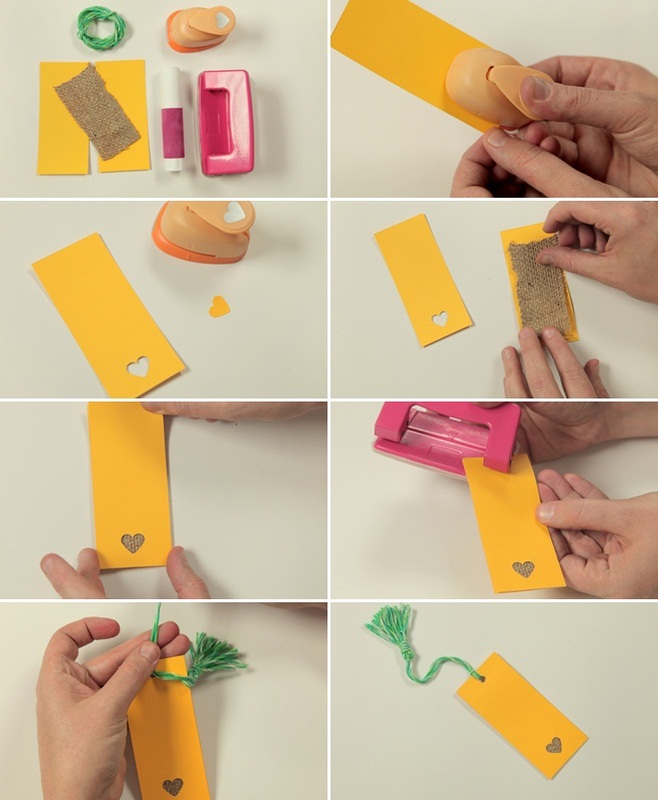 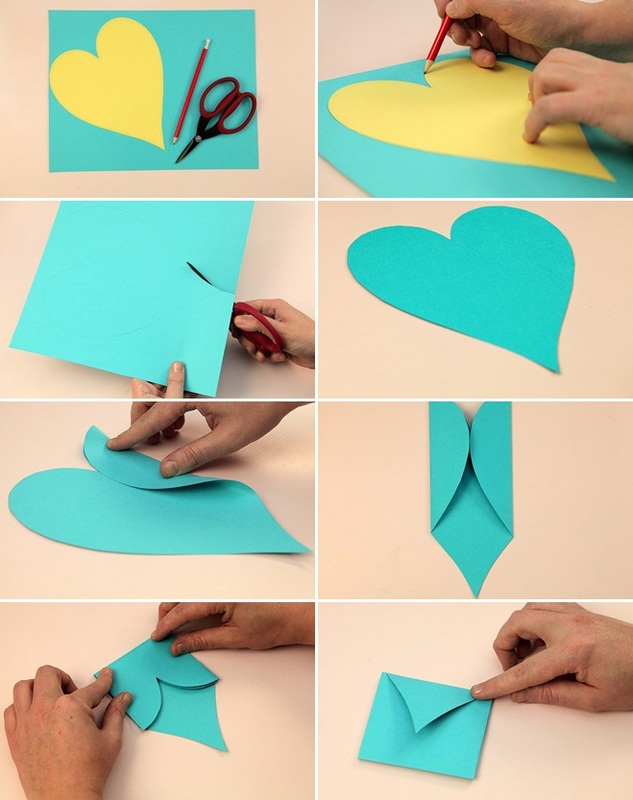 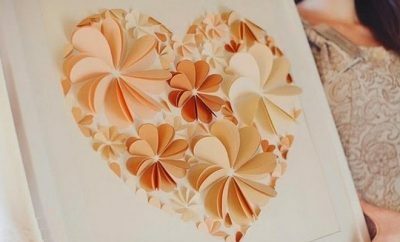 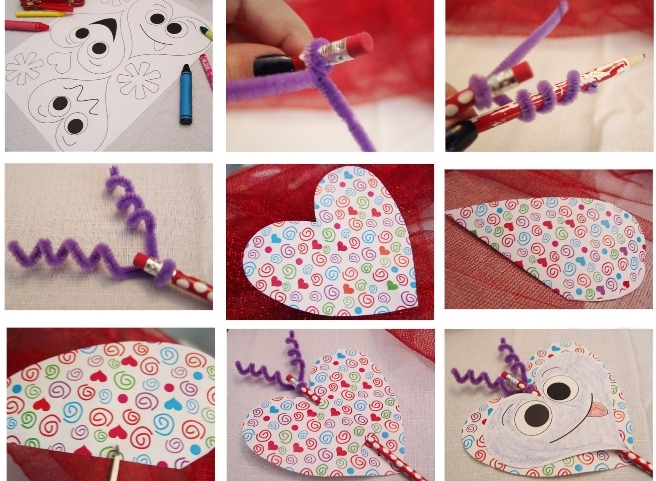 So we are offering you some easy ideas for Valentine’s Day crafts for kids. 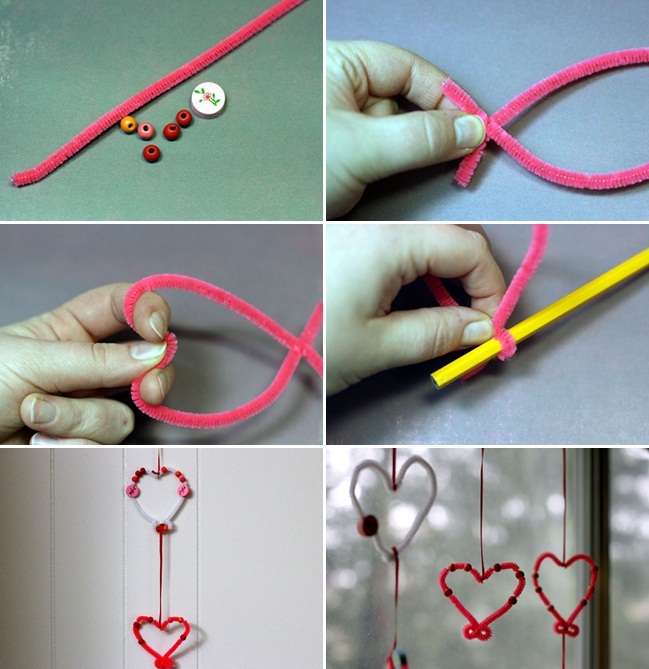 These projects are suitable for all ages, simple to make and really fun. 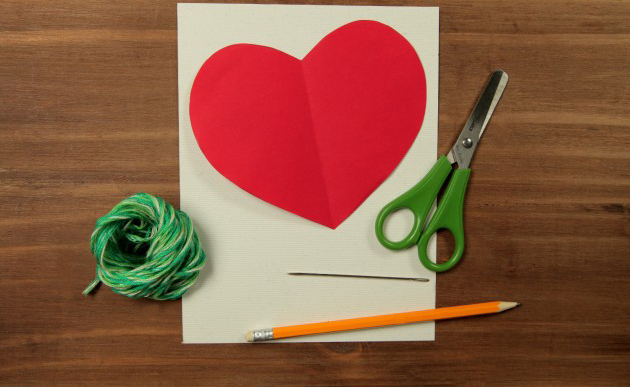 We all can get involved in and make a little something for the ones we love! 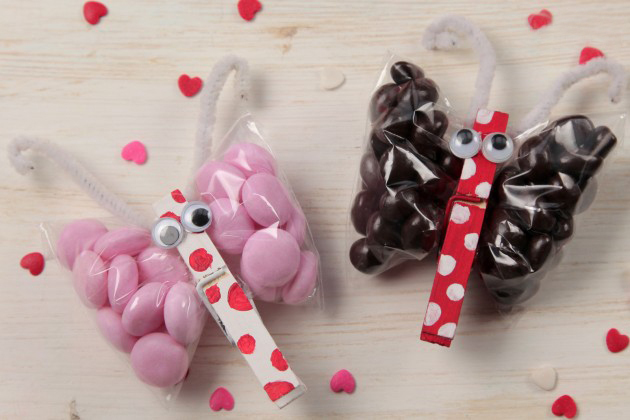 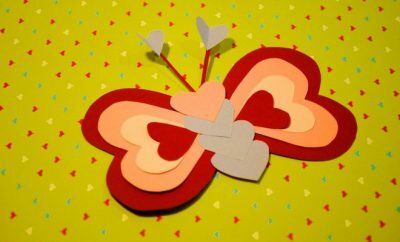 Kids can surprise their classmates with sweet lollipop Valentine cards or cute butterfly candy bags. 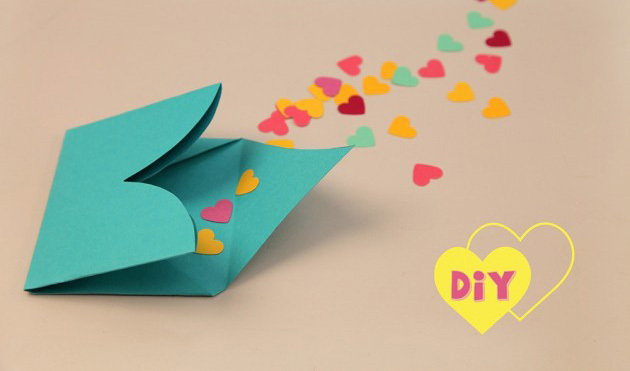 What about envelopes filled with heart shaped confetti that also turn into valentines? 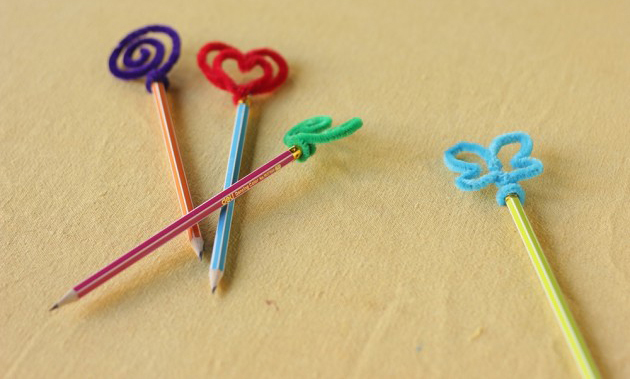 Decorate some pencils with pipe cleaners and funny smiling hearts. 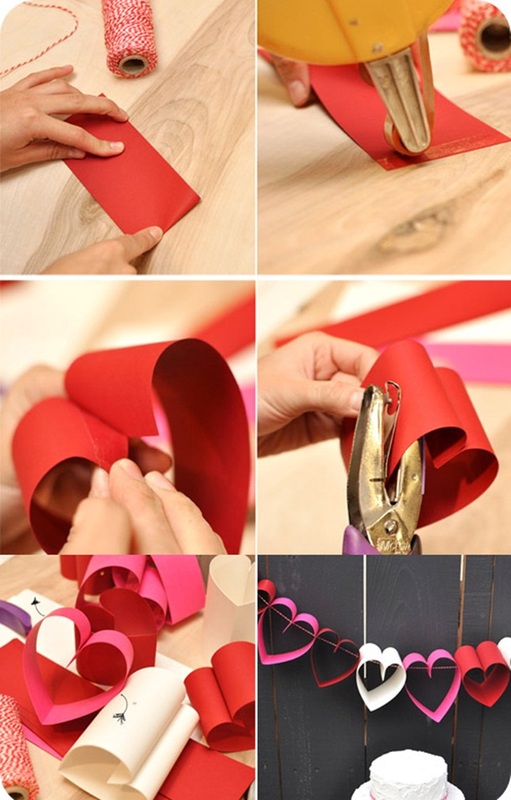 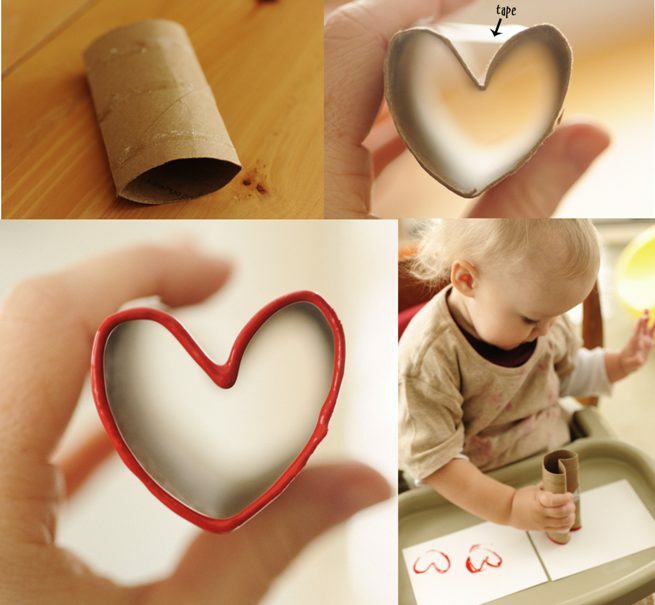 Kids can also help you decorate the house by making some paper garlands or pipe cleaner hearts hung in the window. 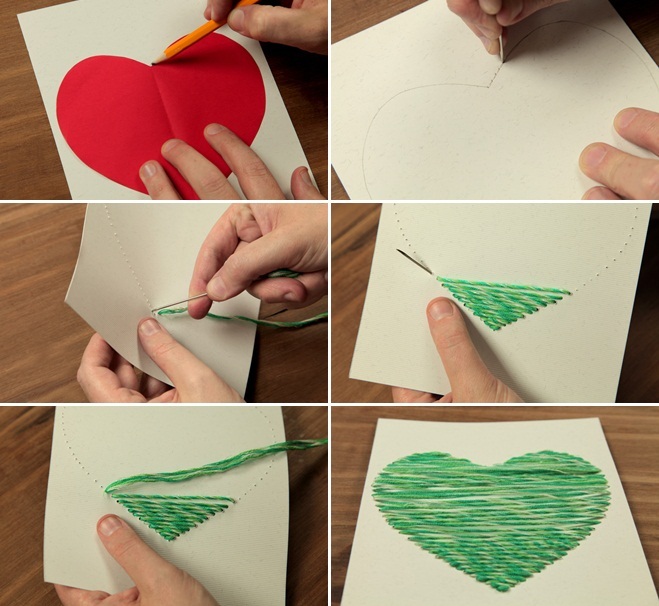 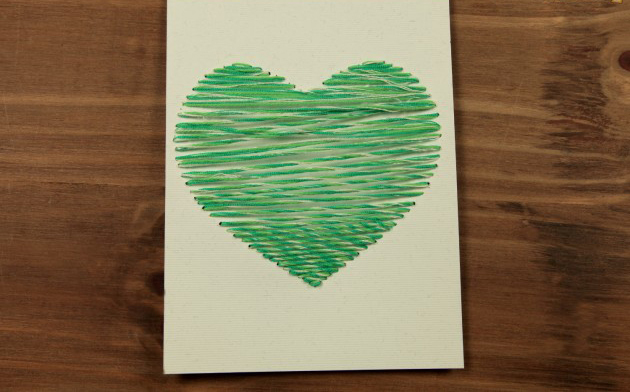 If you feel it’s the right time you can also teach your daughter how to stitch by starting with a small heart on a paper card. 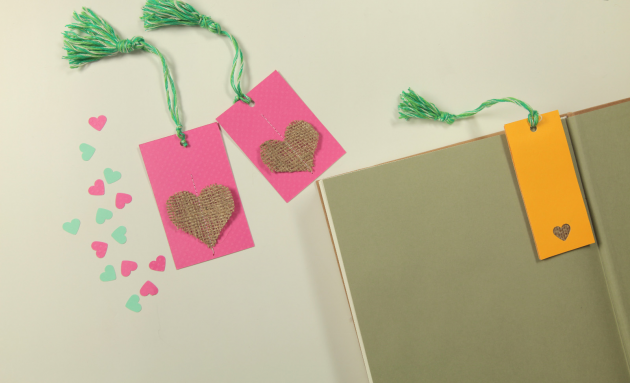 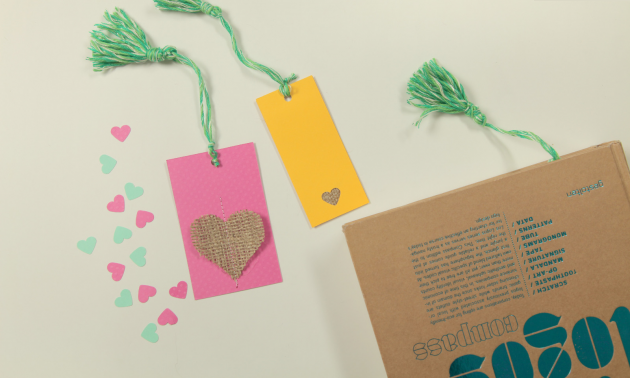 And these handcrafted bookmarks would be the sweetest and practical idea for their sweethearts.